Valuable algae proteins and bioactive vitamins from Spirulina algae in combination with selected vegetable oils provide your skin with nutrients and make it vital, soft and supple. 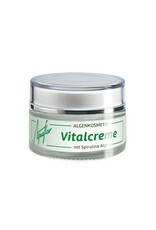 AQUAFLOR Vital Cream is suitable for all skin types, especially dry skin. AQUAFLOR Active Cream is optimally suited as day and night care for every skin type. The result: a radiantly beautiful complexion. AQUAFLOR Moisturising Cream with valuable algae ingredients provides intensive moisture. Optimal as a day cream suitable. AQUAFLOR Bodylotion with spirulina algae. It absorbs quickly, leaves no greasy film and is therefore ideal for daily body care. AQUAFLOR Care Oil is a body oil with bioactive active ingredient complexes of Spirulina algae. 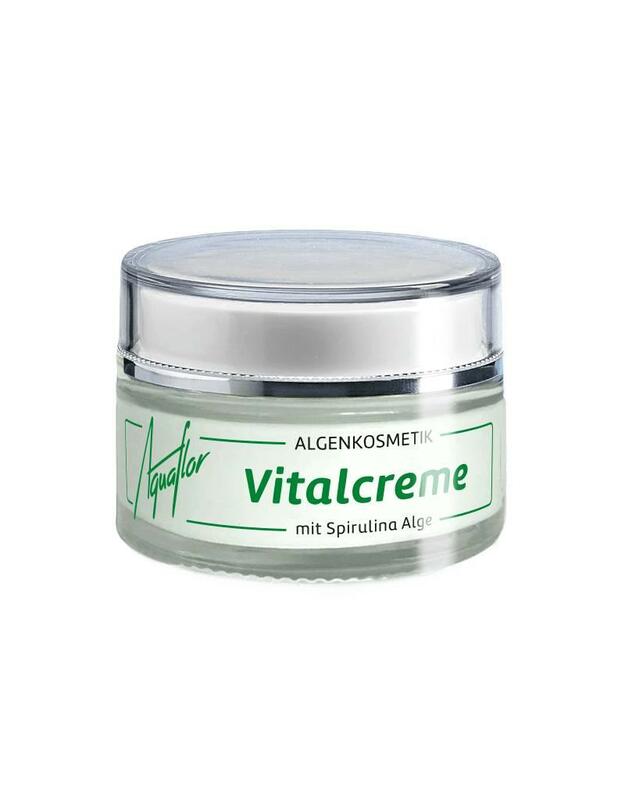 Optimal after sauna, solarium or sports. Suitable for all skin types.